On the heels of BlackRock iShares’ new fallen angel bond fund, VanEck slashed the management fees for its popular bond exchange traded fund that tracks downgraded debt securities initially issued with an investment-grade rate. On Monday, VanEck announced the expense ratio for the VanEck Fallen Angel High Yield Bond ETF (NYSEArca: ANGL) will be lowered to 0.35% from 0.40%. 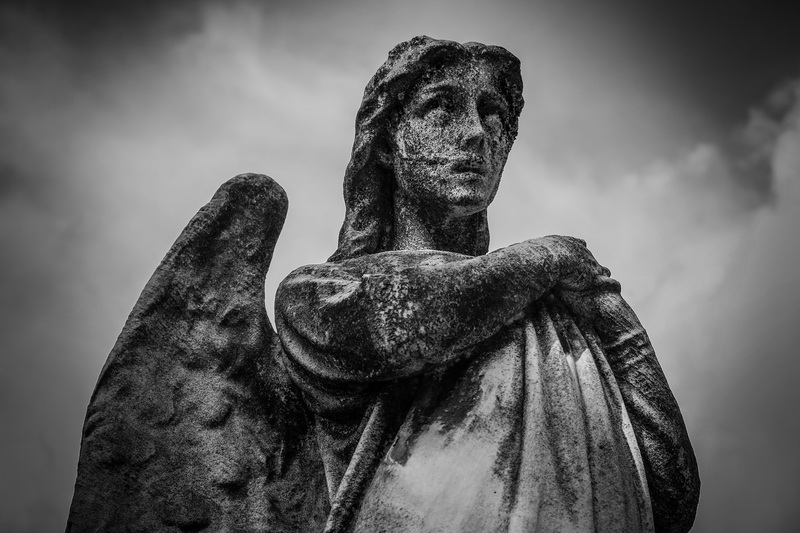 The sudden fee cut may also be a response to the recently launched iShares Fallen Angels USD Bond ETF (NasdaqGM: FALN), which began trading last week and also offers a 0.35% expense ratio. ANGL has been trading since April 10, 2012 and has accumulated $194.2 million in assets under management. ETF providers have been known to offer competing funds that track similar strategies. While most investors have stuck to the larger and more established offerings, ETF sponsors that do not enjoy a first-mover advantage in a space have tried to entice investor assets with lower management fees. Competition in the ETF industry has also heated up in recent years, with smaller fund providers slashing fees in a bid to grow assets.